Critical Incidents as presented at the 2012 Louisiana FOP Conference in Houma, Louisiana on 8-24-12. Click on the links below to read the various comments filed by members of the public with regard to the pending consent decree for the New Orleans Police Department. I would like to thank all of the NOPD officers who contributed their thoughts on the consent decree for inclusion in the public comments made by the FOP. I would also like to recognize Claude Schlesinger and Ted Alpaugh for authoring and filing the comments. Today, the FOP appeared at a hearing in federal court on the consent decree. The FOP had previously moved to intervene in the consent decree which would allow the FOP to participate in the subsequent proceedings as a party. Ted Alpaugh argued on behalf of the Crescent City Lodge. Claude Schlessinger, Ray Burkart, and myself were also present on behalf of the Crescent City Lodge. Judge Susie Morgan heard the arguments from Ted, the Department of Justice, and the City of New Orleans. Judge Morgan will rule on the interventions in a few days. Judge Morgan also reiterated that there will be a Fairness Hearing on August 29. Any individual wishing to comment on specific provisions of the consent decree may do so prior to that hearing. Comments provided to the Court must be made in writing before August 24. The FOP will be making comments on the consent decree on behalf of its members. 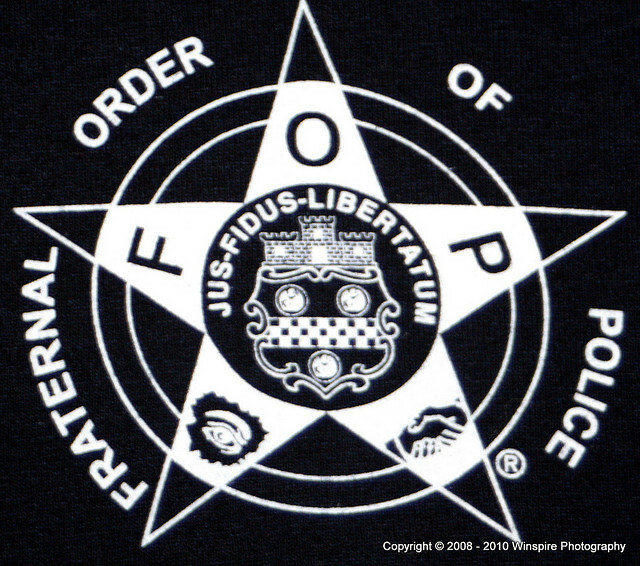 All FOP members are encouraged to email any comments they may have to Jim Gallagher at jim6411@fopno.info. Paragraph 69 prohibits the use of OC Spray. I believe that this unnecessarily limits the tools available to members of the New Orleans Police Department. In addition, some officers are not TASER certified and this takes away an available intermediate tool and could compromise officer safety. I have the following evidence to support this contention: (evidence, if applicable). Once Jim has received all comments from members (as determined by the Court’s due date), the information will be compiled by the FOP attorneys and submitted to the Court. At the hearing, the Court will hear testimony and evidence as presented by the parties to the action. There will not be public comment at the Fairness Hearing in August 29.